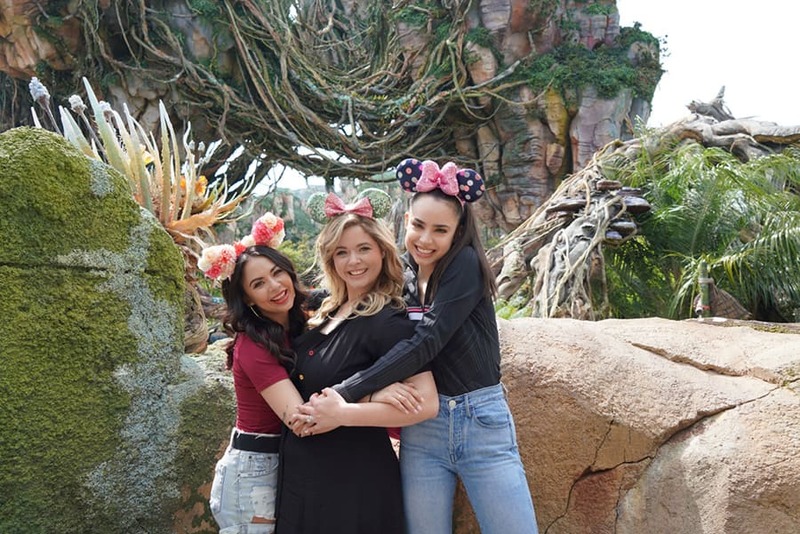 It’s no secret that Sasha Pieterse, Janel Parrish, and Sofia Carson from Freeform’s new series ‘Pretty Little Liars: The Perfectionists’ had a magical time at Walt Disney World Resort. 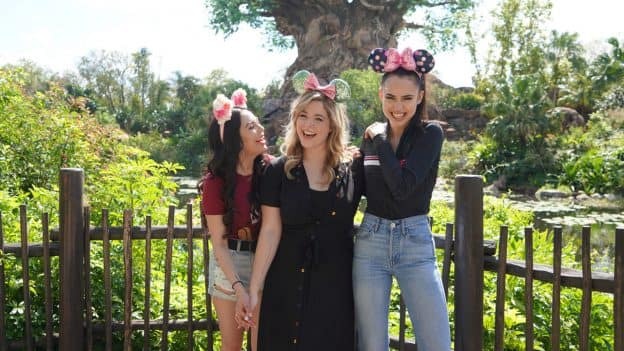 These fashionable ‘Liars’ rocked the latest Minnie ears during their fun-filled visit to the most magical place on earth. The girls started the day at Disney’s Animal Kingdom, experiencing some of our signature attractions, such as Expedition Everest and Avatar Flight of Passage. They especially loved the baby animals they were lucky enough to see on Kilimanjaro Safaris, and they couldn’t resist a group hug in front of the amazing floating mountains in Pandora – The World of Avatar. 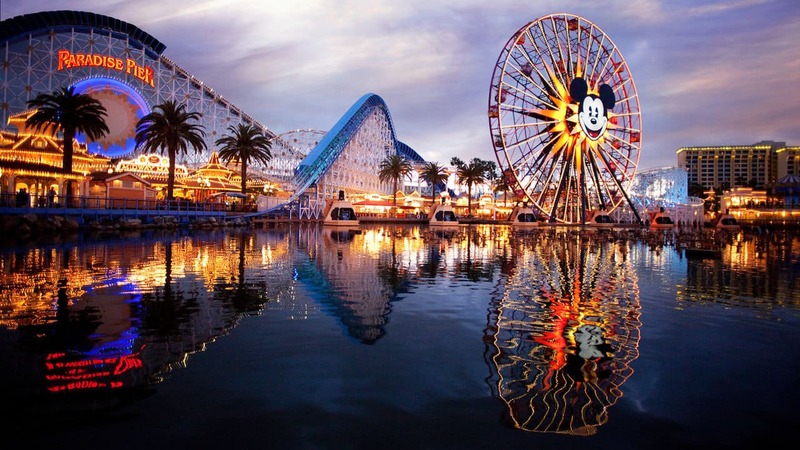 Next stop: Magic Kingdom! The fun continued with Mickey and Minnie rocking their new party outfits with Sasha, Janel, and Sofia, part of all new Mickey and Minnie’s Surprise Celebration. The girls experienced Space Mountain, tried the new Lost Princess Cone at Storybook Treats, and ended their visit watching the Happily Ever After firework spectacular. Surprise! 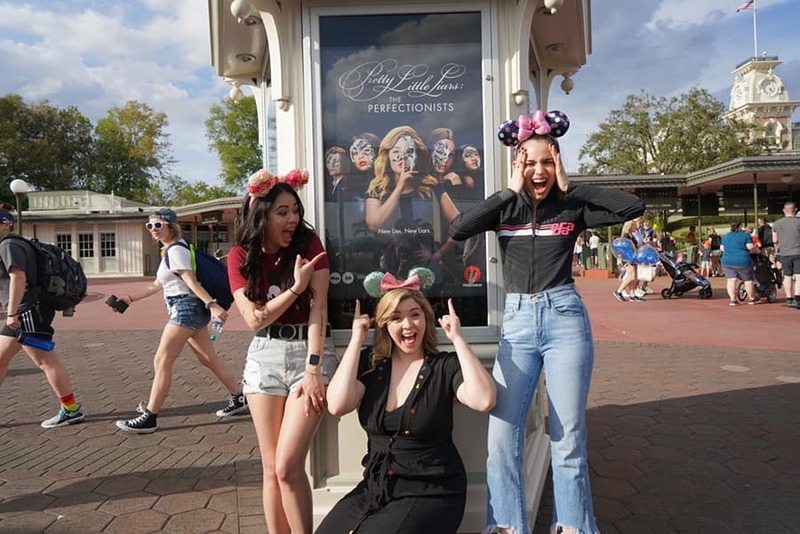 Sasha, Janel, and Sofia were so excited to find the ‘Pretty Little Liars: The Perfectionists’ poster outside the Magic Kingdom entrance. We can’t wait for the premiere of ‘Pretty Little Liars: The Perfectionists’ TONIGHT at 8pm/7c on Freeform! #DisneyKids: Enter to For a Chance to Win a Magical Vacation to Walt Disney World Resort For Your Little Ones!